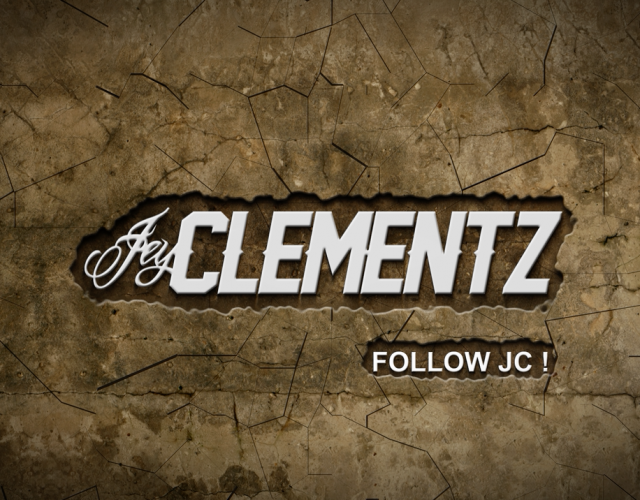 Follow JC – Back to the beginning! After his crash end of May, Jérôme got surgery right after on his shoulder. 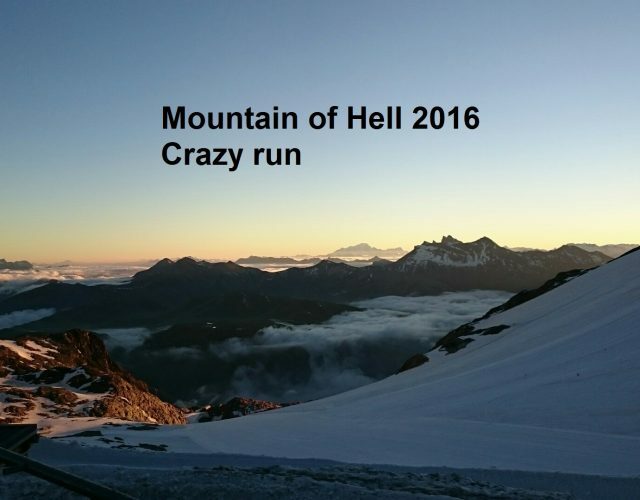 Follow JC during this period without racing to discover what he does for coming back soon! "After my surgery I had to do nothing during 3 weeks in order to rest and do not move my shoulder at all. As I am used to train a lot, I got bored after 2 weeks so I did some home trainer! Right after an engineer from Cannondale lent us his tandem, Pauline was my pilot and we went to ride together.” Jey still follows the Enduro World Series: he went to Scotland to encourage his friends. In La Thuile we decided to invite a journalist, Trevor Worsley, to live the team from inside. He got the chance to ride Jérôme’s race bike, got the support by the mechanic Matteo, and enjoy a week-end of racing with the advice of Jey, Ben and Pauline. Now Jey can ride again his road bike. On July he goes on a rehab center in order to strength his shoulder and get fit again. 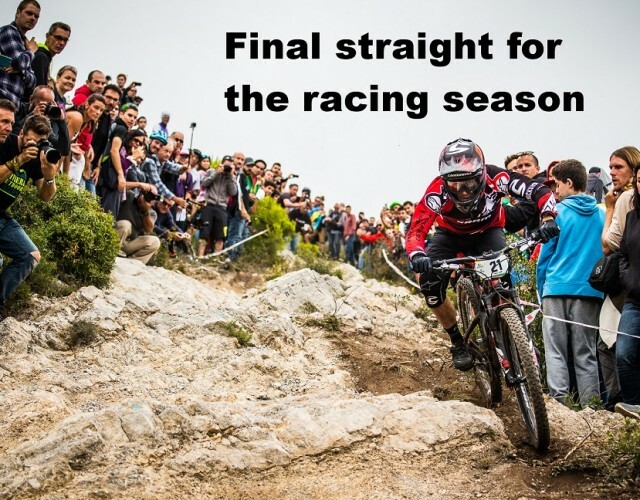 He will come back on his mountain bike on August: “Thanks for all you message of support! Now I am excited to ride my enduro bike again”! 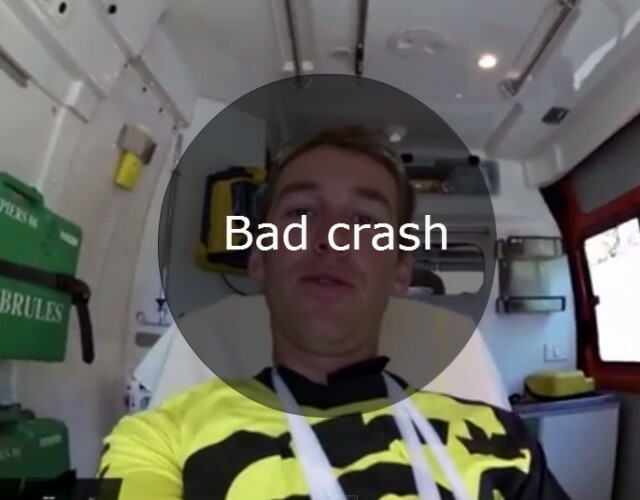 Bad crash ofr Jérôme on the French Enduro Cup in Blausasc this week-end. He cut all the ligaments in between the collar bones and the acromion bone. Surgery is needed and 3 months off. Heal up soon! What's new for 2014? 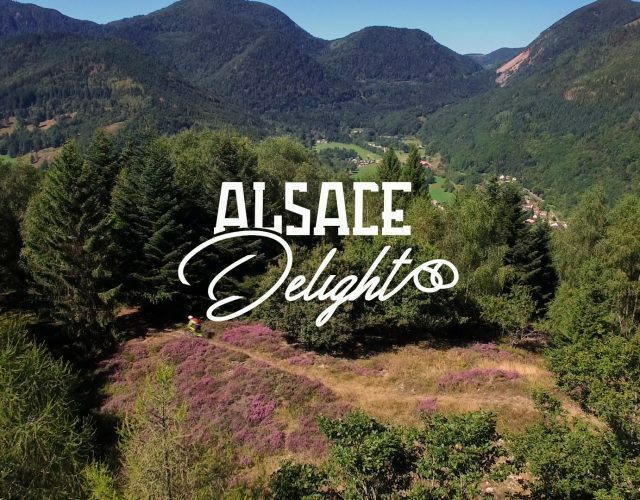 Jérôme CLEMENTZ's team launches a new edit called "Follow JC": several episode will be post during the 2014 Enduro World Series in order to live the race with Jey. Jérôme wants to share his race from inside, all the adventures around, some practices and the spirit of the crew!